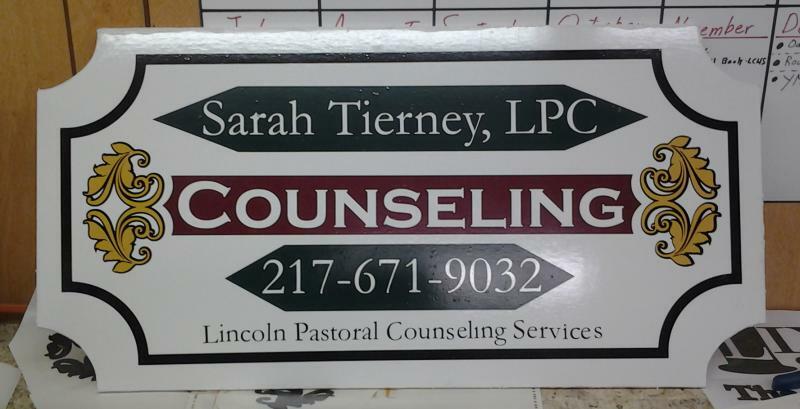 Lincoln Printers now offers a wide range of sign and sign shop related services! 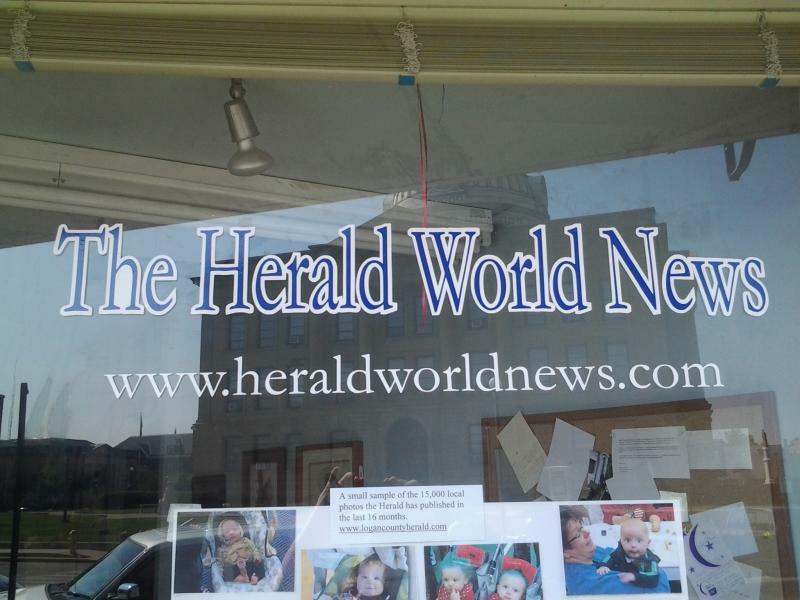 A great way to promote your business. Also a effective tool for promoting events. or need a short term avertising solution. 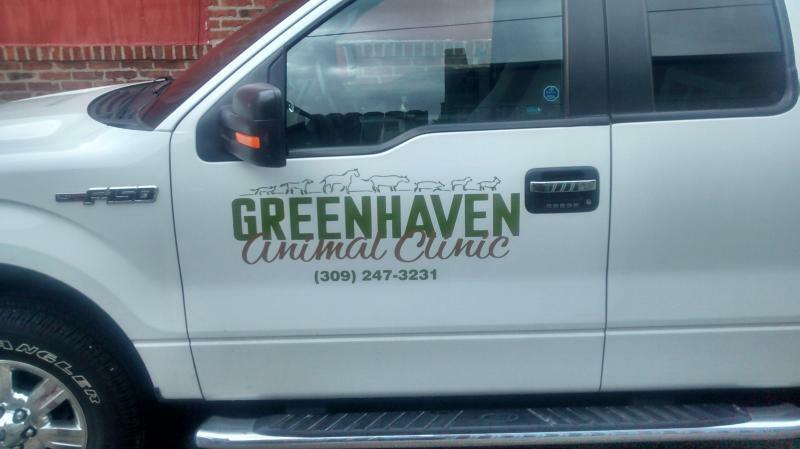 Vinyl lettering is a great way for you to advertise on your store front.